Northern Mumbai and eastern outer townships received heavy thunder showers on Saturday 2nd evening and night. Badlapur pvt 105mms,badlapur 85 mms, Mahableshwar 63 mms, Ambarnath 58 mms, vasai 40 mms, Talegaon 39 mms, Aurangabad 35mm Mumbai scruz 26mm, dombivali 16 mmsThane 14 mms. Pune11 mms, Lonavla 5 mms. Mumbai :thunder showers expected on Sunday evening. It seems monsoon has reached Bengaluru. It is windy since noon. Low level clouds are moving fast from west. Temperature has also fallen significantly.Please confirm. Why this time so early easterly have set up over Delhi? 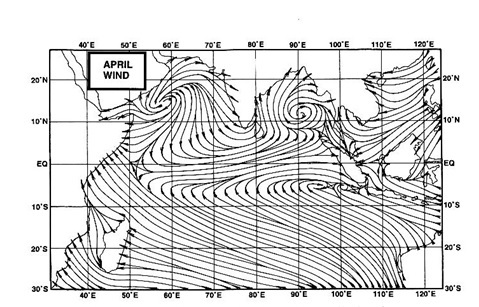 Why westerly wind not reaching Delhi?